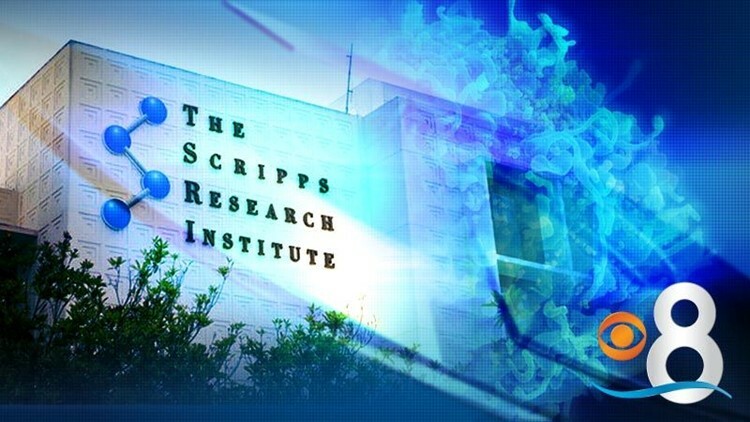 LA JOLLA (CNS) - The Scripps Research Institute reported Thursday that its scientists have found a common type of cell in humans that can be used to provoke an immune response against HIV. Success depends on the ability of the proteins to bind and activate special cells, known as broadly neutralizing antibody "precursor" B cells, which have the potential to develop into broadly neutralizing antibody "producing" B cells." The scientists said the immune system contains a large pool of various precursor B cells so it can respond to a wide variety of diseases. But that also means that precursor B cells able to recognize a specific feature on a virus surface are exceedingly rare, they said.